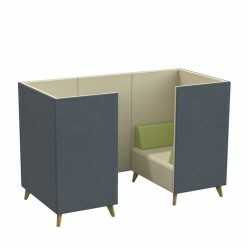 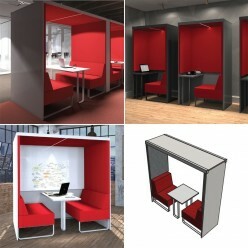 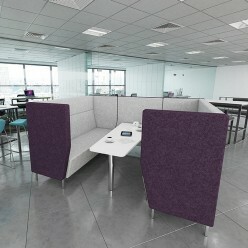 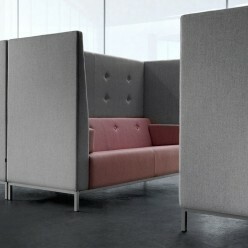 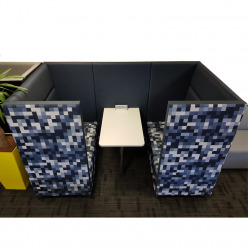 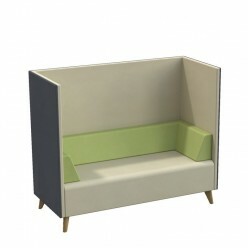 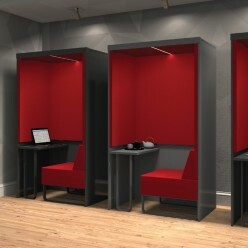 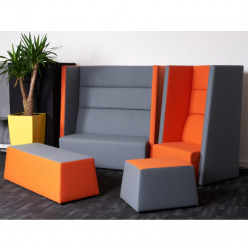 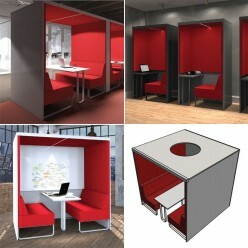 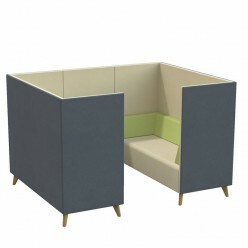 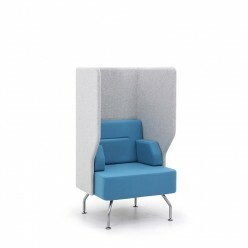 Acoustic reception seating to keep background noise to a minimum, acoustic protection improves productivity. 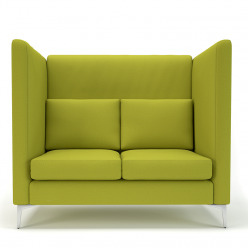 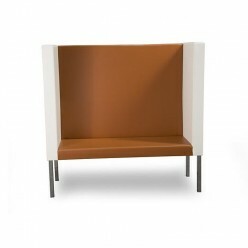 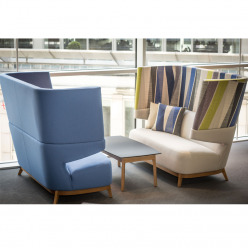 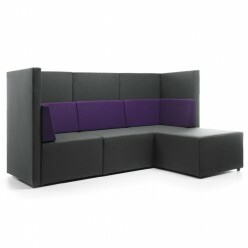 Ranges as well as individual chairs or sofas are available. 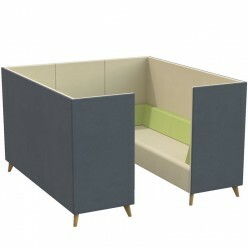 High sides and backs reduce noise and promote privacy.